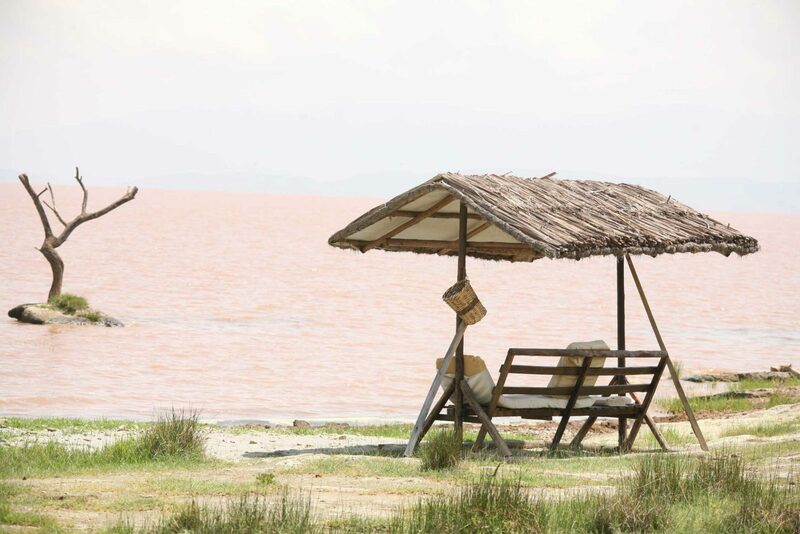 A peaceful lakeside lodge on Lake Langano, perfect for nature lovers and birdwatchers. 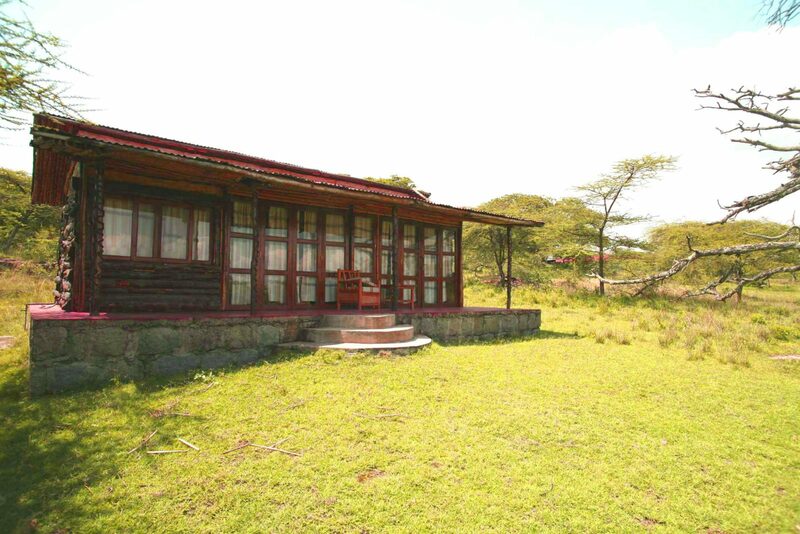 Hara Langano Lodge is a lovely peaceful lodge and one that will make you feel like you’re surrounded by nature. 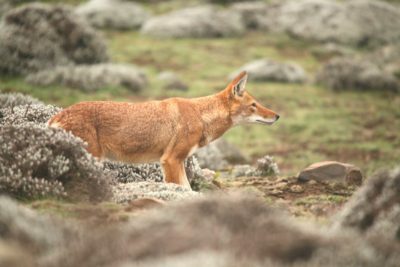 It was rebuilt in 2014 which means for Ethiopia the facilities are relatively contemporary and are thoughtfully designed as well as environmentally conscious. 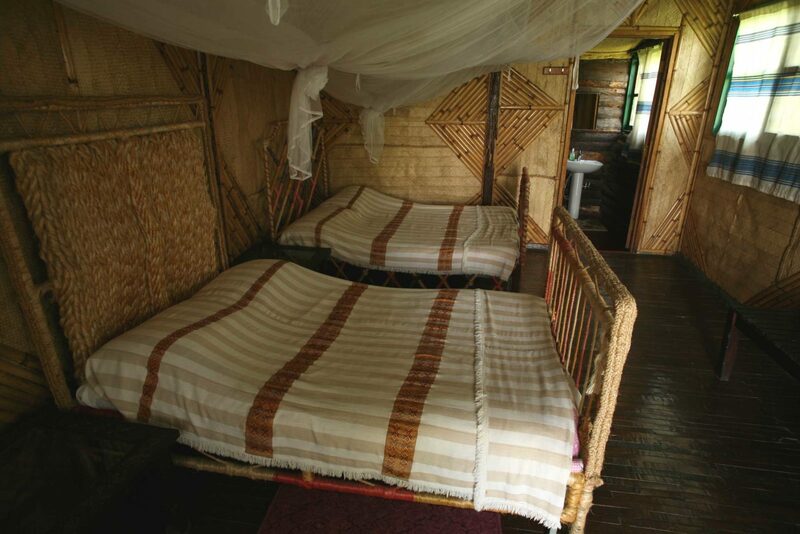 Each room, or gojo as they are known locally, is built in a bungalow style and very well secluded giving you your own little personal piece of nature. 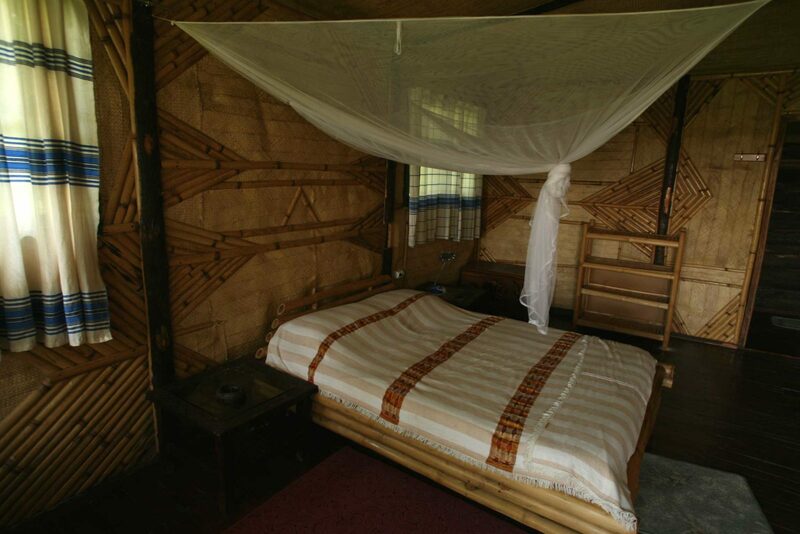 Surrounded by forest; you will be able to enjoy the numerous birds and colobus monkeys which thrive in the grounds. 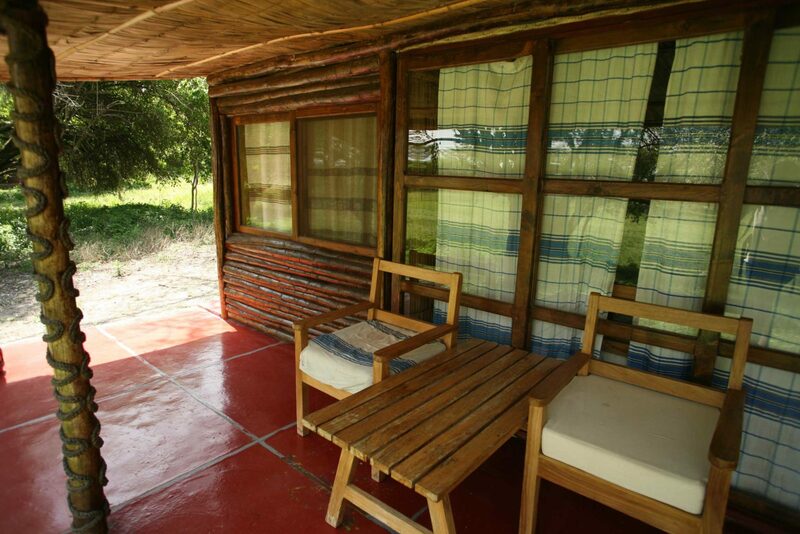 Many of the rooms are lakeside where you’ll be able to watch the sunset as you relax on your own veranda. Once the sun has set, the lodge is lit with lanterns (guests are also given their own) giving it a remote and romantic atmosphere. 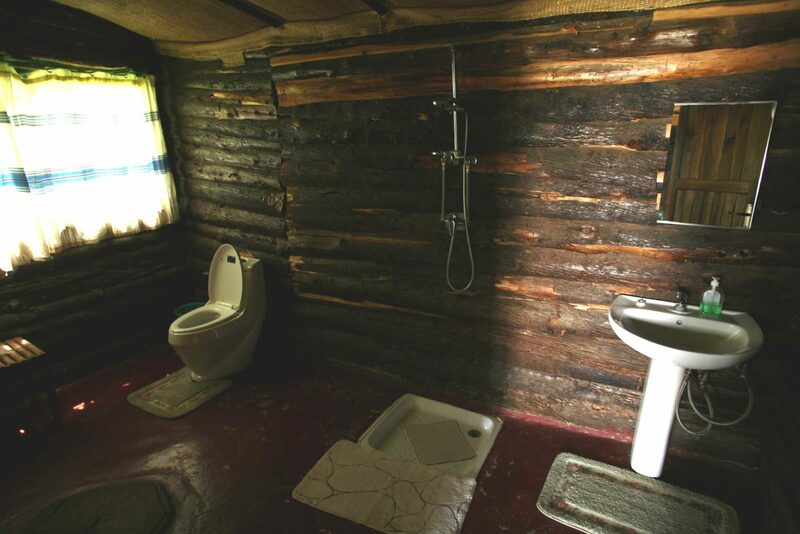 All the rooms are quite basic and rustic in appearance but are all ensuite with more modern high-pressure showers. 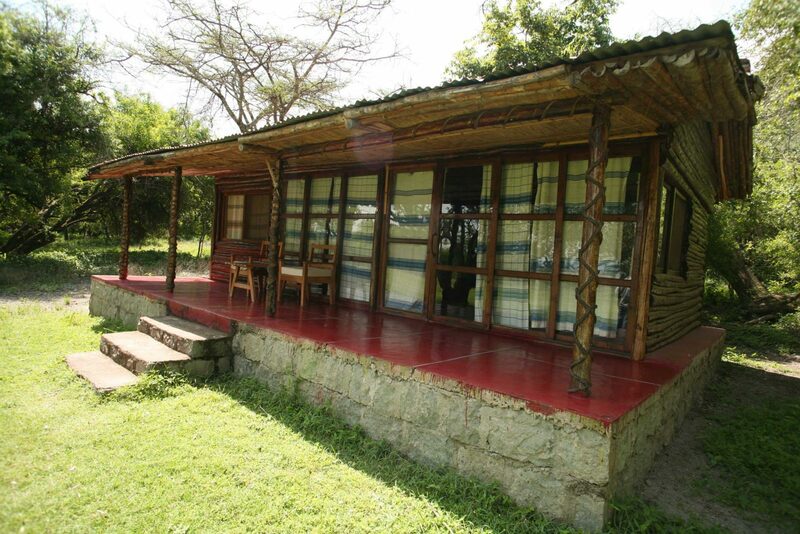 The lodge’s main source of power comes from a powerful solar and battery system; however, they do still have a quiet generator to ensure that the electricity supply is on 24/7. Set back from the shore, you’ll find the lodge restaurant. Whether you want to sample local delicacies such as firfir, doro wat or tibs, or if you prefer something more European, all of the food is cooked from fresh, local ingredients often grown on site. The fish comes straight from the lake and you can even try your hand at fishing its rich waters and have your catch expertly prepared. The lodge also works closely with the local community, providing employment, staff accommodation and clean water supplies and they have also recently set up a tree nursery to help re-forest the surrounding landscape. This lodge is particularly ideal for those interested in birds and wildlife as the nearby forests support a fantastic array of species and this is one of the best locations in Ethiopia to watch hippos. The Ethiopian bee-eater, yellow-fronted parrot, white-cheeked turaco, silvery-cheeked hornbill, banded barbet and grey-headed bush shrike are among some of the resident birds. 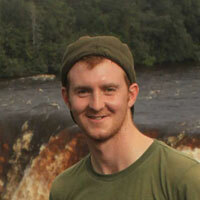 The lodge’s resident naturalist is a fantastic guide and knows the area and its wildlife in great detail. A bar and lounge, a selection of boats to take out onto the lake, room service, laundry service, free wifi, babysitting and a shuttlebus service. The lodge has been thoughtfully landscaped so that it blends into the natural environment and still provides a habitat for the local fauna and flora. 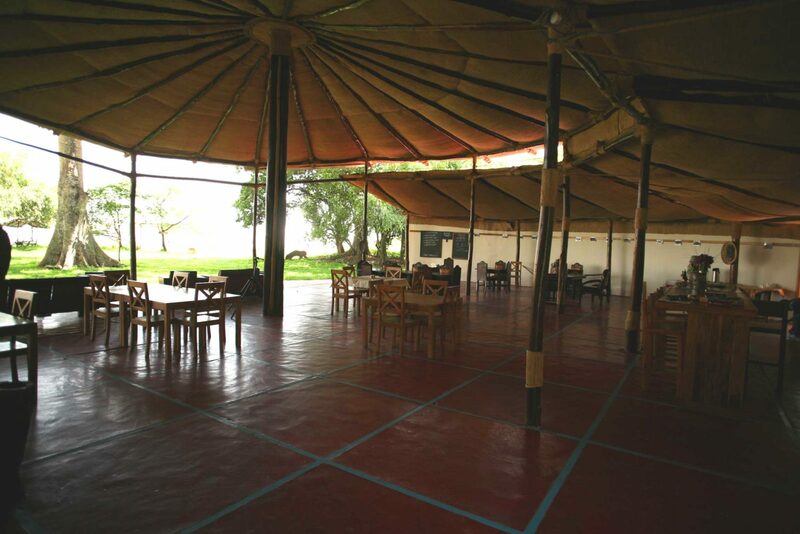 The lodge grounds are a haven for much of Ethiopia’s dry country birdlife and the lodge offers the best viewing of hippos anywhere in the country. 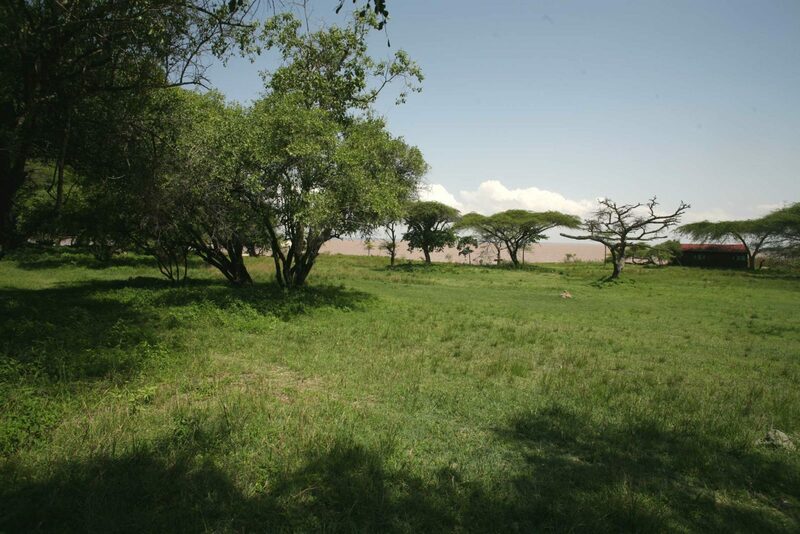 The lodge even manage the lakeshore and grassland habitats to attract and boost the local hippo population. 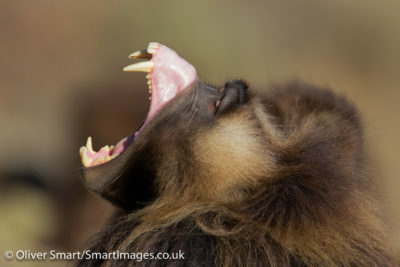 In addition to hippos, mantled guereza colobus monkeys, bush duikers and occasional aardvarks are found in the area. However the birdlife is particularly exciting with a wide range of both forest and wetland species. Highlights include the yellow-fronted parrot, Ethiopian bee-eater, white-cheeked turaco, silvery-cheeked hornbill, black-headed batis, fiscal shrikes, Senegal thick-knees, Great white pelicans and African fish eagles. 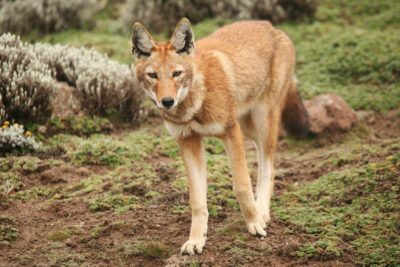 Given its location the lodge serves as a base for numerous activities in the surrounding area and excursions to Abijatta-Shalla National Park as well as bird and wildlife watching in the lodge grounds. Boat trips on the lake are available to guests wildlife spotting or fishing. Rise early to watch the hippos in the lake just out from the lodge restaurant when the light is at its most beautiful and the hippos are most visible and photogenic.